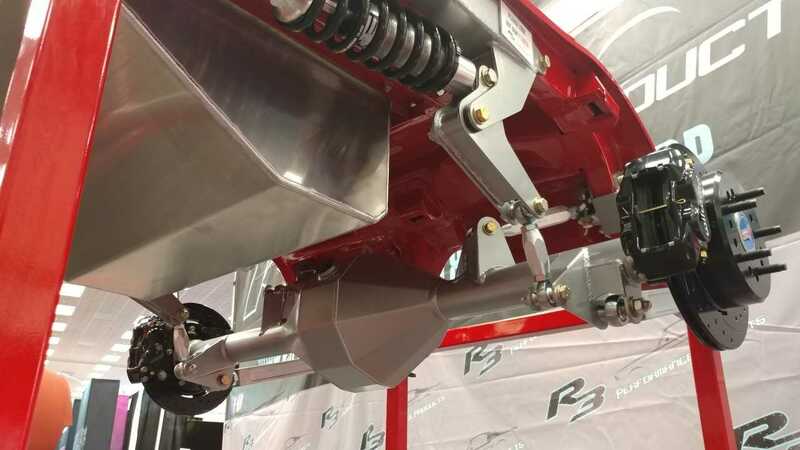 R3 Performance Products’ unique cantilever rear suspension is one of the newest innovative kits to hit the Classic Mustang market. 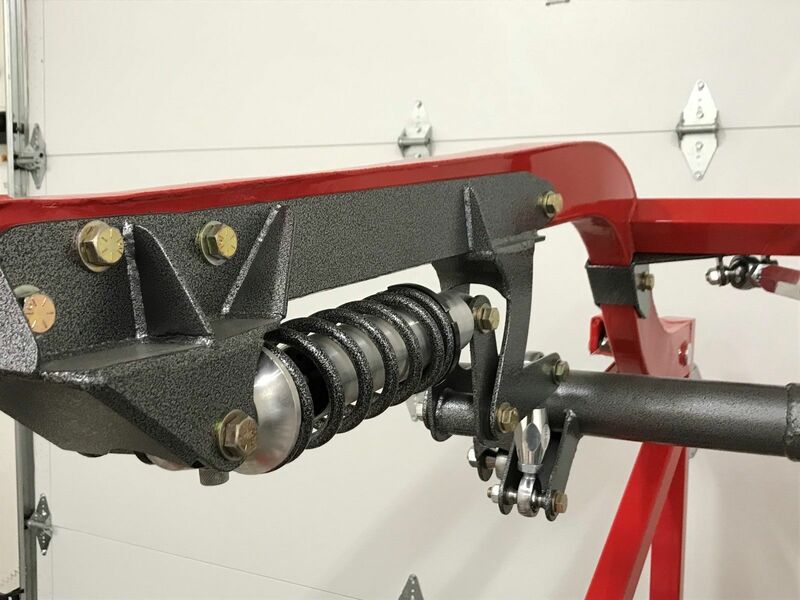 Born from off-road racing pedigree, this 4-link rear suspension is a great solution for builders that wish to maximize rear wheel clearance and improve on traditional 4-link suspension designs. 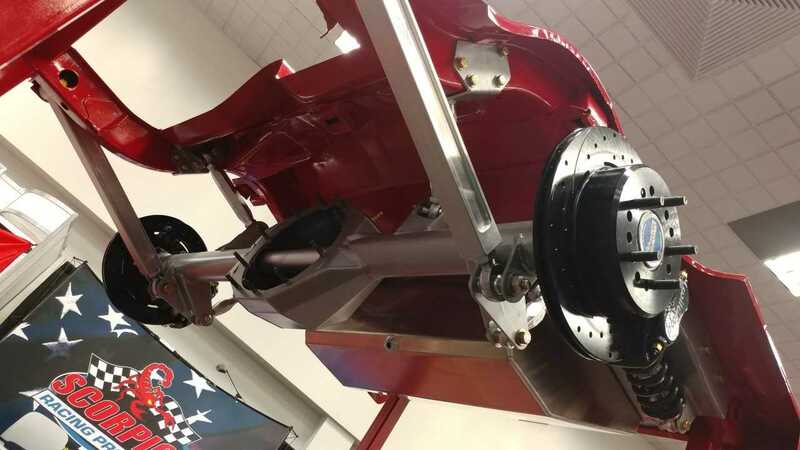 The horizontal laying Aldan Coil Overs and unique cantilever design will be sure to turn heads both at the show and on the track. Note: Original factory dual exhaust will require use of R3PP Rear Gas Tank, or exhaust will need to be re-configured.